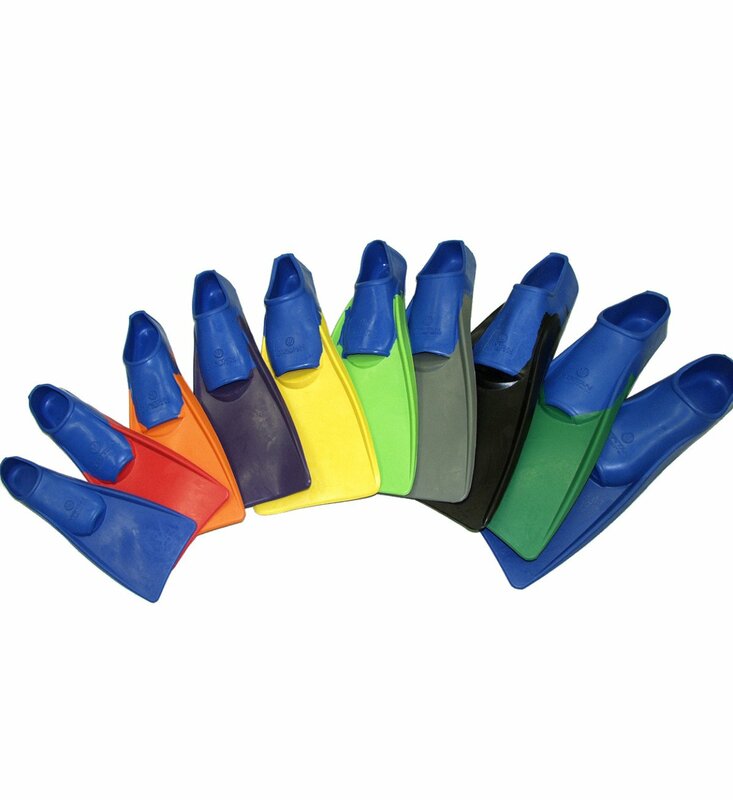 Product Code: BT04 Category: Swim Fins. The long-blade Bettertimes Floating Swim Fins are highly recommended for training. The closed ankle provides extra support and makes it easy to put on and take off. Fin colors subject to change at manufacturer's discretion. Please note: sizes are in women's shoe sizing, so men should choose one size up. Men should consider going one size up.